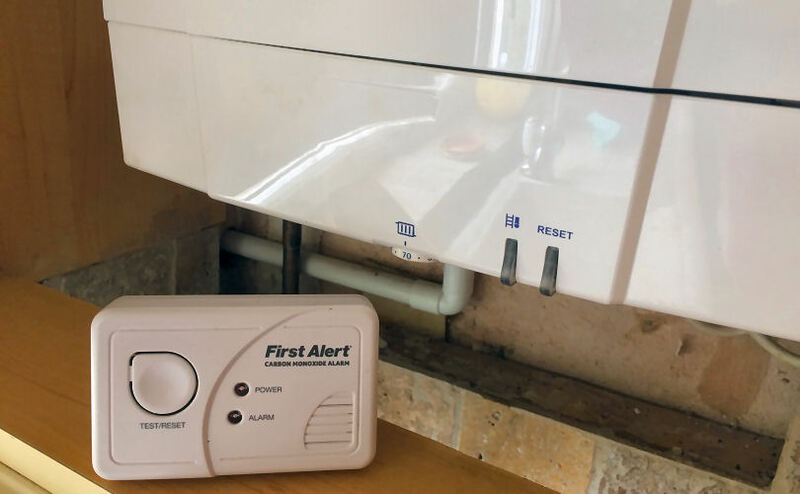 Shropshire Fire and Rescue Service is urging residents in Shropshire to protect themselves against “the deadly threat” of carbon monoxide poisoning using a CO alarm. A Carbon Monoxide alarm can help protect against carbon monoxide poisoning in the home. 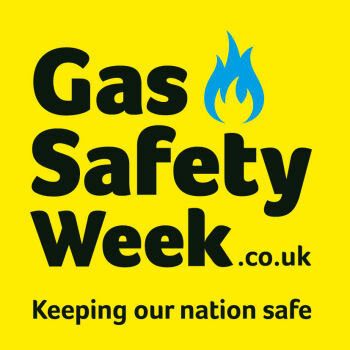 The message to ensure people have a CO (Carbon Monoxide) alarm in the home is part of Gas Safety Week 2017 which runs from September 18 to 25. They want the public to be aware about the main symptoms of “the silent killer” often caused by a faulty boiler or cooker, blocked flue, chimney or vent. The effects of carbon monoxide are headaches, dizziness, nausea, breathlessness, collapsing and loss of consciousness, says Laura Kavanagh-Jones from the Prevention department at Shrewsbury fire HQ. “Watch out for soot or yellow and brown staining on or around your appliance or pilot lights that blow out frequently. As carbon monoxide has no smell, colour or taste and can seep through walls, installing an audible alarm that sounds when the gas is present is the only way to make sure you are protected,” she says. Staff from Shropshire Fire and Rescue Service will be at the B&Q store in Shrewsbury on Wednesday, September 20, to give advice and information to the public as part of a week long awareness campaign. A quiz will be held for the chance to win a carbon monoxide alarm. Carbon monoxide is produced when fuels such as gas, oil, charcoal, coal and wood do not burn completely. It can be produced by any fuel-burning appliance – such as a boiler, cooker or fire – which is faulty or doesn’t have adequate ventilation. “Carbon Monoxide is a deadly gas that you can’t see, smell or taste. Too many people are dying or suffering needlessly from carbon monoxide poisoning. That’s why I am urging every resident in Shropshire to make sure they and their loved ones are protected by installing an audible carbon monoxide alarm,” adds Laura.